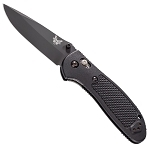 The RJ Tactical 3.0 is a classic collaboration between custom knifemaker RJ Martin and Kershaw's blade engineers. 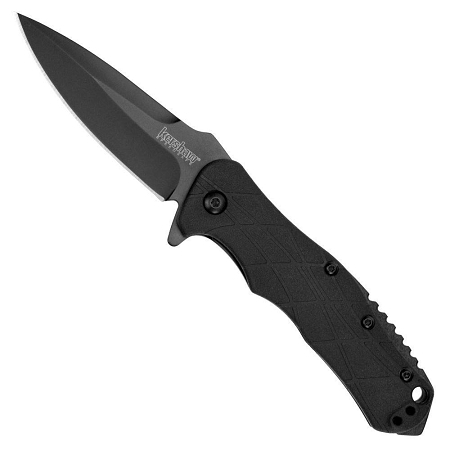 It offers tactical RJ style—versatile drop-point blade, top and bottom grind, and comfortably contoured handle—at a very affordable price. 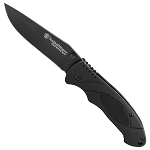 The compact 3-inch blade folds closed into a 4-inch handle, making this a right-sized tactical knife that’s at home taking on tasks in the out of doors, on the jobsite, or in the office. 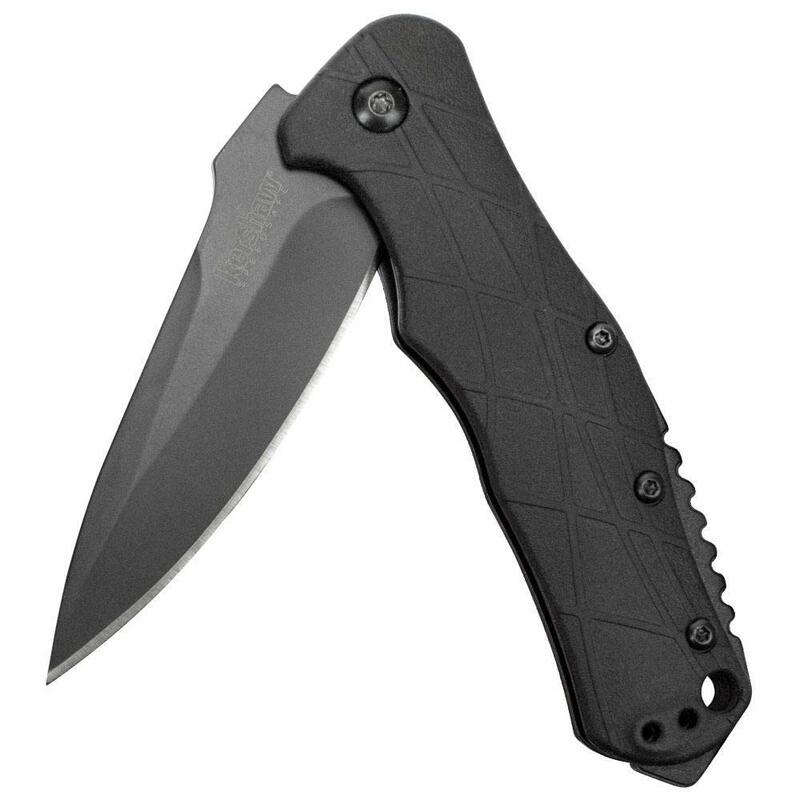 The blade is made of quality 8Cr13MoV steel, which Kershaw heat treats to bring out its very best high-performance characteristics—the ability to take and hold an edge, strength, and hardness. 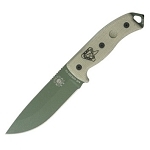 The handle is durable glass-filled nylon with comfortable finger contours and a matte look. 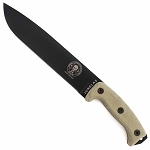 The handle also offers heavy back jimping for an extra-secure grip. 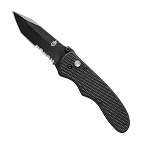 The RJ Tactical 3.0 opens with SpeedSafe assisted opening and the built-in flipper. 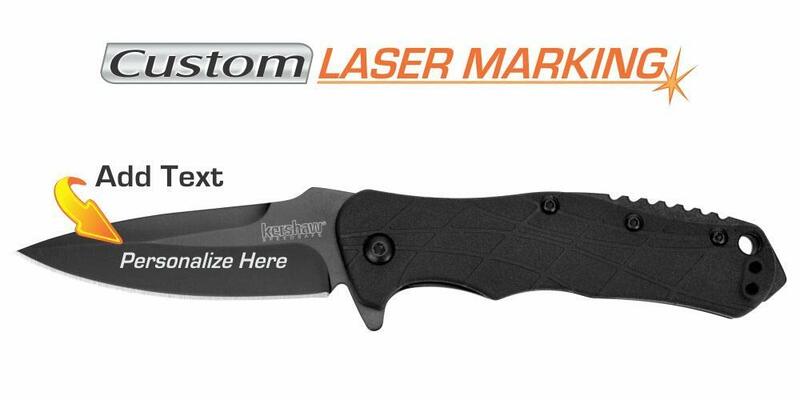 A locking liner secures the blade open during use. 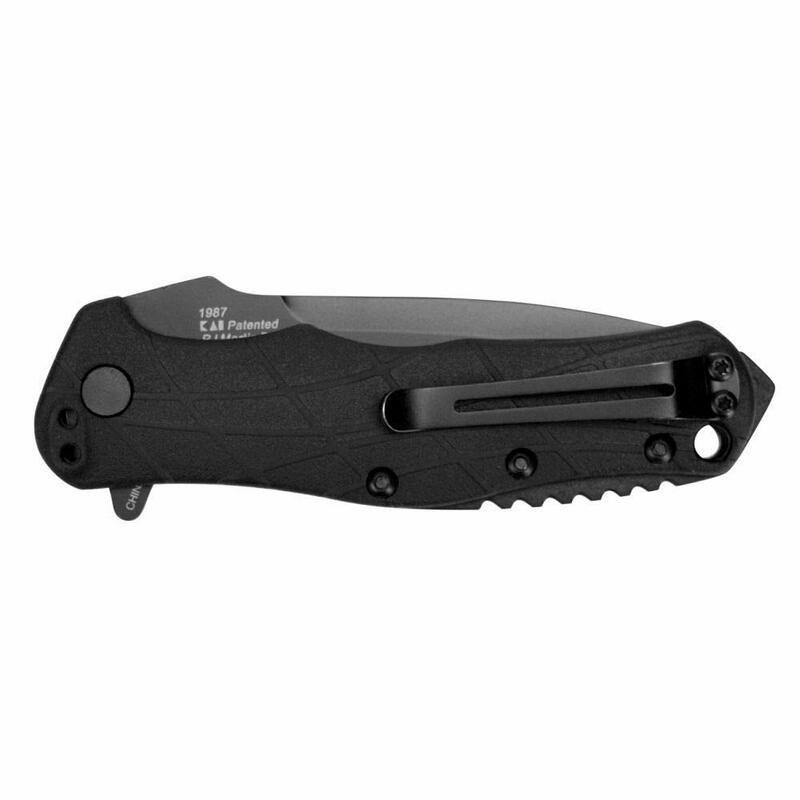 We added a reversible pocketclip for left- or right-handed carry in this good-looking tactical knife.